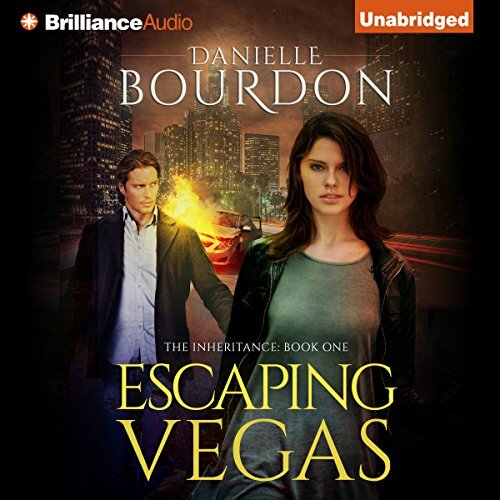 When Chinese assailants attempt to kidnap Madalina from the casino, her broad-shouldered roulette partner comes to her rescue. A tall, dark, and handsome private security specialist, Cole West just met Madalina, but he's instantly driven to protect the feisty, fashionable beauty. Now, Madalina and Cole must discover who is after her - and why. Catapulted down a perilous path of danger and deception, their building passion soon threatens to dissolve into distrust. Will they be torn apart just when they need each other the most? 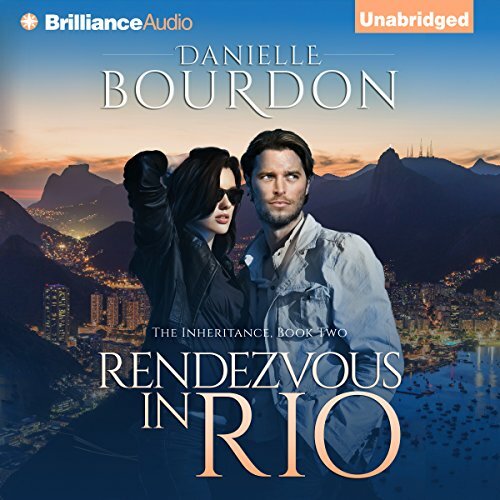 ©2015 Danielle Bourdon (P)2015 Brilliance Audio, all rights reserved. Danger finds Madalina Maitland when a letter from her late grandfather arrives on her doorstep, bequeathing her his treasured Rain Dragon, an ancient stone figurine. But first, she'll have to find it through a series of clues scattered across South America. Madalina Maitland is on the run again - and this time, it's personal. Abducted by men who believe she knows more than she's telling about the two remaining stone dragon figurines, Madalina is taken to an exotic yet isolated locale...where she discovers she's not the only hostage. The stakes are higher than ever as Madalina's daring escape plan turns into a rescue mission.